The upper house speaker Sergey Mironov must resign, chairman of the ruling party’s Supreme Council Boris Gryzlov has said. ­United Russia’s leadership has supported the initiative of the party’s branch in St. Petersburg. 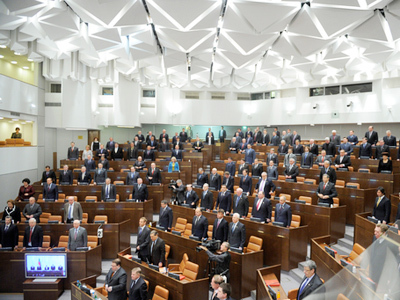 Its faction in the city’s legislative assembly had launched a procedure to recall Mironov as representative in the Federation Council – the first step to oust him as the upper house chairman. Local deputies say Mironov does not help the city and has never supported their initiatives. 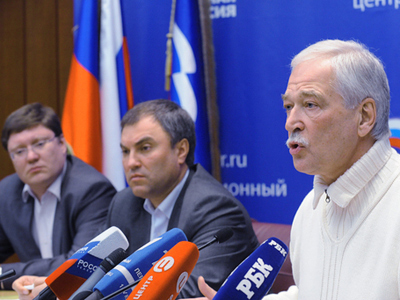 The Federation Council speaker must step down as a senator, Gryzlov told journalists in Volgograd on Friday. United Russia “has a position toward Mironov: he must hand over his mandate,” said Gryzlov, who is also a speaker in the State Duma. 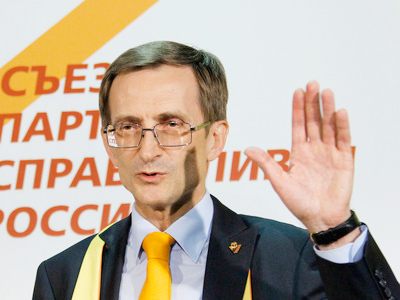 Two other parliamentary parties – the Communists and Liberal Democrats – have supported the initiative to recall Mironov from the upper house. Many see the current scandal over him as a start of an election campaign, as the parliamentary poll is scheduled for December 4. 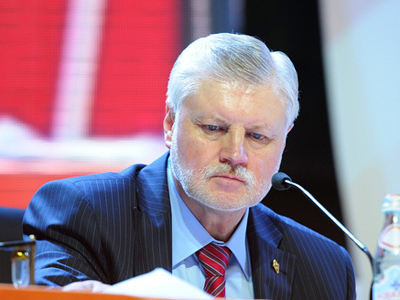 Mironov says he is being ousted for his “political convictions.” He pledged to fight for his post and is planning to attend a meeting of the St. Petersburg Legislative Assembly on May 18, when his issue is due to be considered. 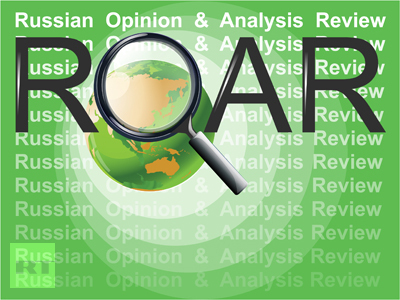 The speaker recently quit the post of chairman of the Fair Russia party. However, he remains its informal leader and is expected to head the party’s list for the December elections. 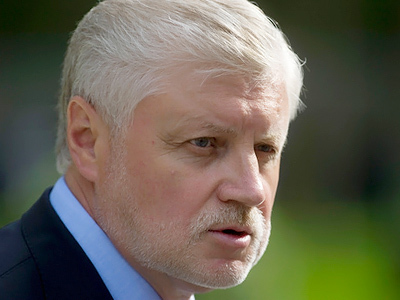 Mironov has also been considered as one of the likely candidates for presidential elections in 2012. But the politician, whose current post is ranked third in the state hierarchy, has previously said he would not run for president. On Friday, Gryzlov said Mironov would be replaced as a representative in the Federation Council by someone from United Russia because the party has the majority in the legislative assembly. But Mironov reiterated his arguments, saying that his opponents have no grounds to recall him. The only reason is “persecution for political reasons,” he wrote in his blog. 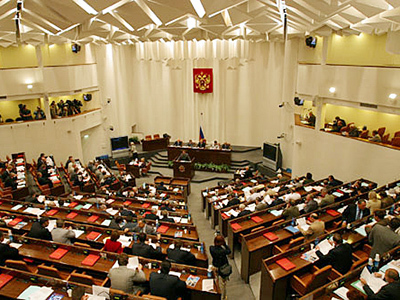 “I have always known that I am an obstacle for United Russia’s functionaries, and I have never made it possible to turn the Federation Council into a body influenced by parties.” Since 2002, any party factions or party work have been banned in the upper house. The last straw was his statement made during the May Day celebrations, when he said the change of power should start in St. Petersburg, Mironov assumed. But he only meant that his followers should win the majority in the local legislative assembly, the politician explained.